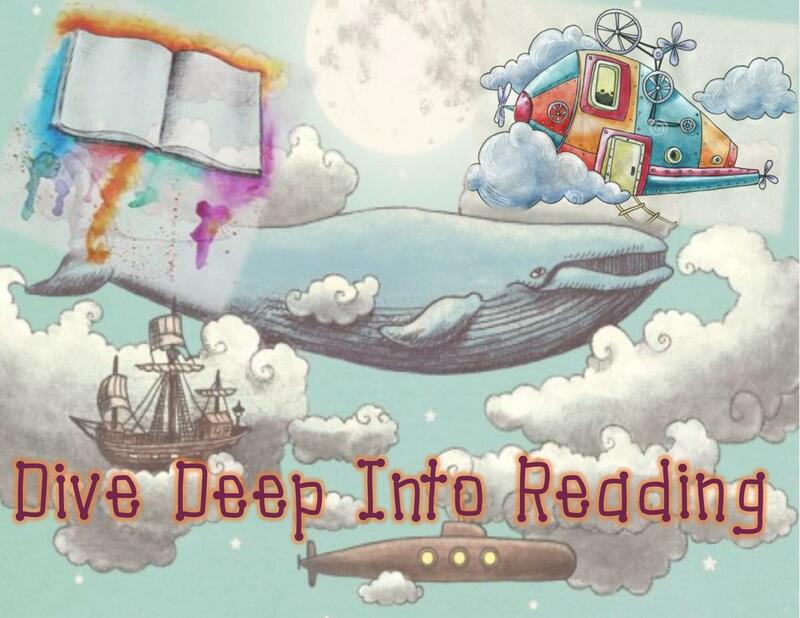 Students at Douglas Rural Schools are encouraged to participate in the reading incentive program, Dive Deep Into Reading. The program encourages students to establish a healthy habit of reading at home and allows students to earn a Drawstring backpack and multiple ocean themed stamps to decorate their backpack as they continue to read at home. The Douglas Rural School community also recognizes student readers during student reading incentive celebrations.